Start your engines! 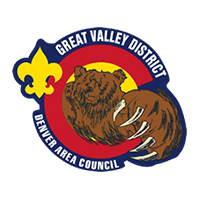 It is time for Centennial District's Pinewood Derby, happening Saturday, April 13th from 9am to 4pm at 21750 E. Dorado Avenue, Aurora CO.
Racer registration is $10 (includes lunch!). 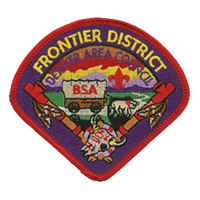 Additional lunch can be purchased for $3, to be purchased when registering the Scout. Click here to download the official rules for the Centennial District 2019 Pinewood Derby. Please contact Norman Breth with any questions or concerns. See you on the 13th! 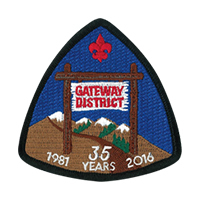 We have posted the org chart for our district positions, including many open ones! Please consider volunteering to help with our district. As the Scouting program continues to grow and evolve with the times, online tools become more and more important. For Key 3 unit leaders there is a myriad of new tools for helping support and grow your program. 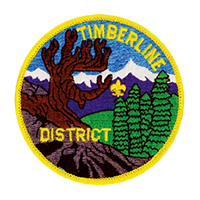 By logging in through https://my.scouting.org and logging in, leaders can gain access to training records for both yourself and those who serve with you. 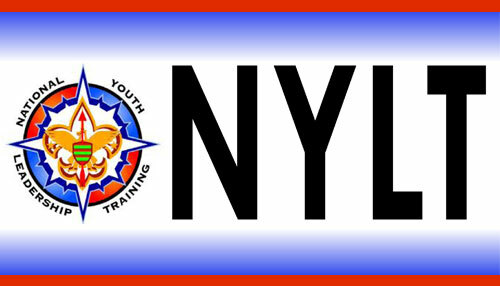 There is a member manager that allows you to review and edit information for your youth and leaders. It allows for you to delegate access so others can perform the functions that you choose to send to them. It also allows for the legacy tools such as online internet advancement and service hour reporting. For more information and info about other upcoming changes see the following document. Have you ever cried out, "Can't I just put all the rank advancement on the web?!" Well, now you can! 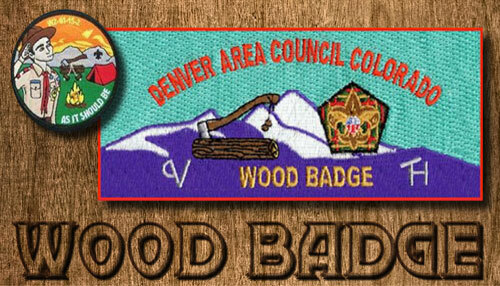 Scouts have a page to update and progress scout advancement. Internet Advancement can be found here. The Internet Advancement area works best in certain versions of Internet Explorer, works all right in Mozilla Firefox and Google Chrome, and has been fighting with Mac users and Safari for a while now. If you find that Internet Advancement and Safari have reconciled their differences, please let us know, and we will all cheer for their reconciliation as well as update this page. 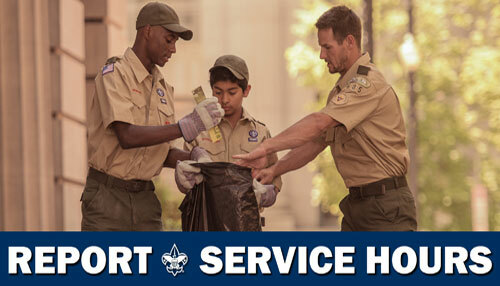 There are always ways to serve and be a member of Scouting. 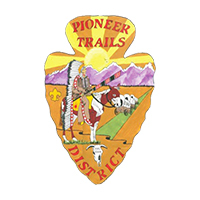 At the district level, both the training committee and the commissioners are looking for people to help out. Training people on the committee are needed to help fill out curriculum, find areas that are lacking and help fill them. If you are interested, contact John Palmer. 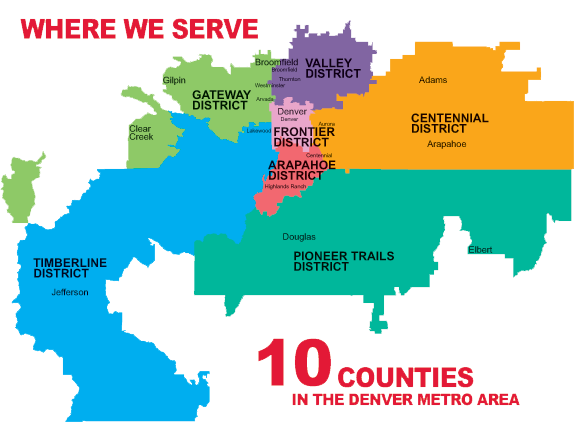 In the Centennial district, there is a need for Unit Serving commissioners. If you would like to help make the units in the area stronger, please contact Josh Guttormsen. 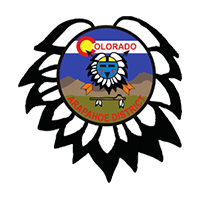 For information about the Centennial District local chapter of Order of the Arrow, Medicine Pipe, please visit this page. 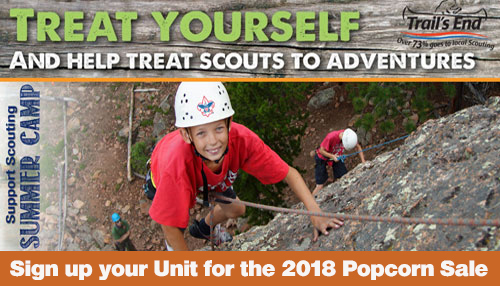 BSA has developed a new web feature called "Be A Scout." 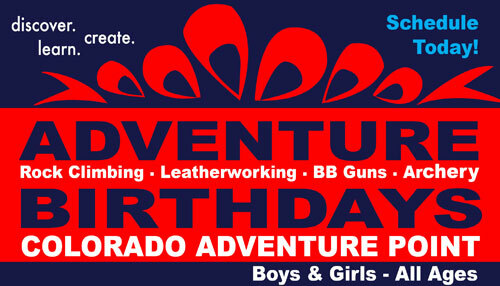 It uses Google Maps to help parents of potential new Cubs, Boy Scouts, Venture, and Explorer members to find your unit. With this feature, a parent or potential Scout enters their address, and it shows the units near them and information about those units. To make this work, you need to enter the information about your unit that you wish to present. You may enter special information about your unit, meeting times and address, leader's names, phone numbers, addresses, and e-mail addresses, and other information you wish to show potential new members. You only need to present the information you wish to. 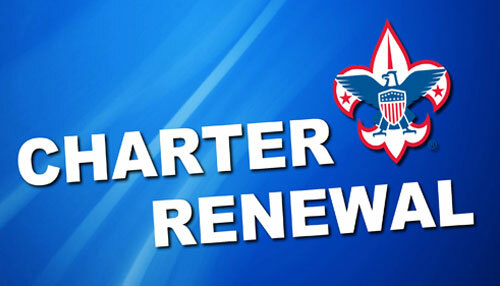 Only unit leaders (Cubmaster, Scoutmaster, Crew Advisors, Chartered Organization Rep, or Committee Chairman) may enter the information for your unit. 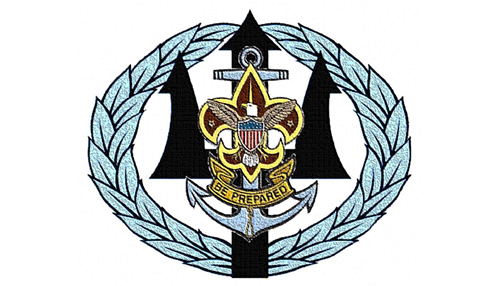 Make your unit's information special to attract new Scouts. For any questions or technical concerns with this feature, contact the National Service Help Desk at 972.580.2267. 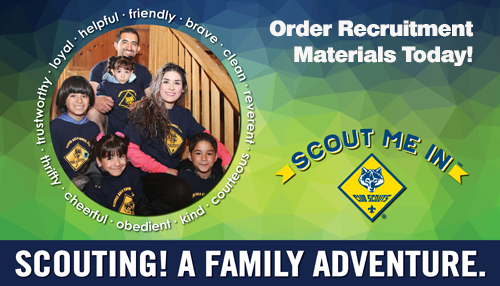 Ready to earn Scouting's highest honor? 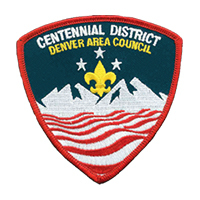 Centennial District's Eagle Scout coordinator is Robert Guy. He is your starting point and can be reached via email. Most of the forms and basic information you need can be found on the council website.